Always use the wire that comes with the unit to connect to the junction box or disconnect switch. Before turning on the electricity let the water run for 20 seconds through the unit. Always flush all the water lines before connecting the unit to the copper pipes. Note that excessive heat from soldering on copper pipes near the heater may cause internal damage. 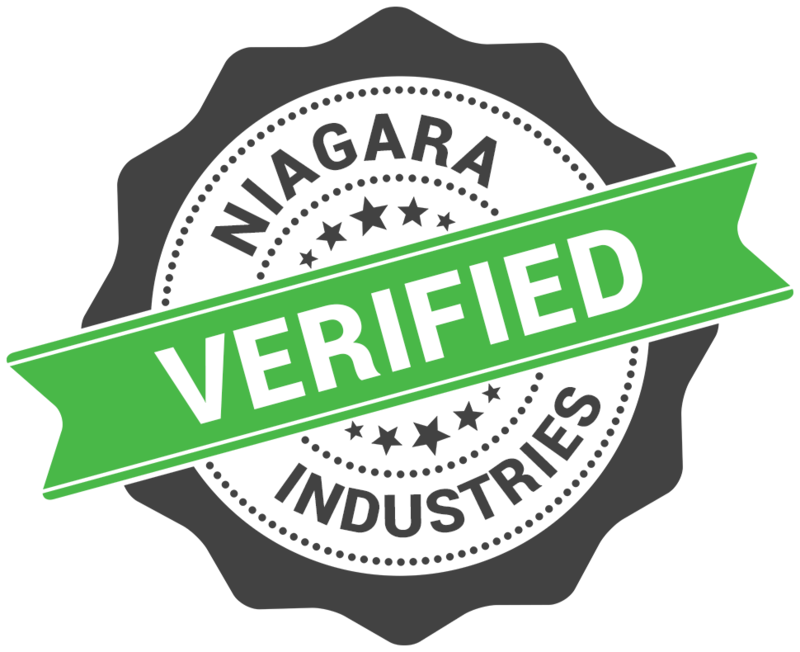 DO NOT OPEN the unit under circumstances unless you contact a technician at Niagara Industries to diagnose the problem. Protection.................Micro temperature thermostat/Manual resettable thermostat.